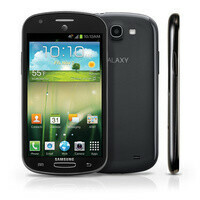 There is a new Samsung Android smartphone coming to town, and it is headed straight to AT&T's shelves. 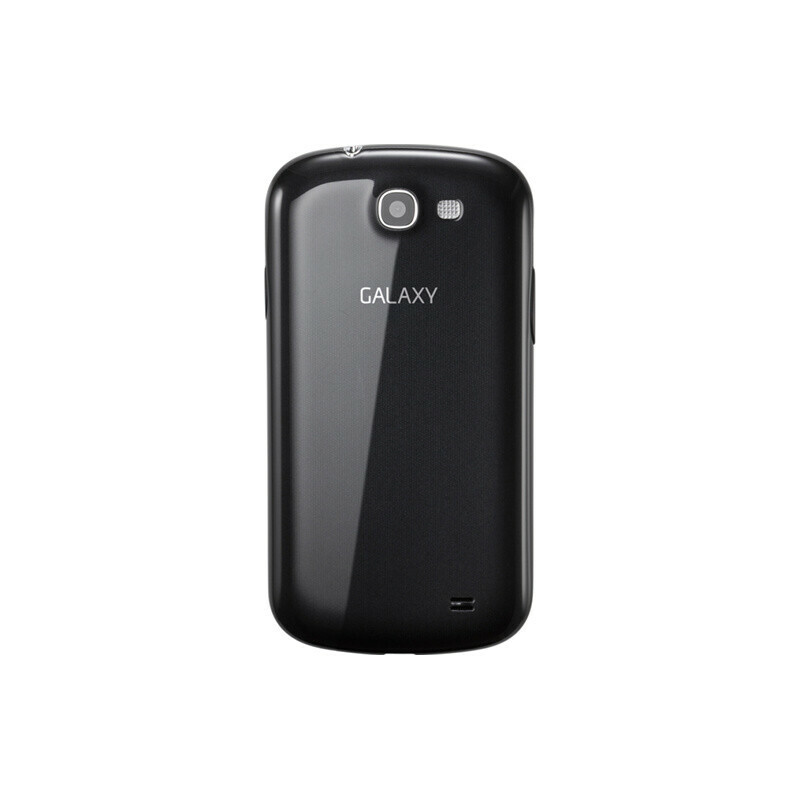 The carrier just announced the Galaxy Express, which is being marketed as a handset suitable for first-time smartphone users or for existing subscribers looking for a reasonably priced upgrade. So, here is what the Samsung Galaxy Express for AT&T has to win our hearts with: on its front we have a 4.5-inch Super AMOLED Plus display, with the Plus part meaning that a traditional RGB pixel arrangement is in place instead of the PenTile one found on many of the maker's AMOLED panels. However, the exact resolution of the screen is not yet mentioned. A 1.5GHz dual-core processor does all the computational weightlifting, but again, details as to what its make and model are have not been disclosed. On its back is situated a 5-megapixel camera with flash, and a 2,000mAh battery provides the juice to last you through the day. 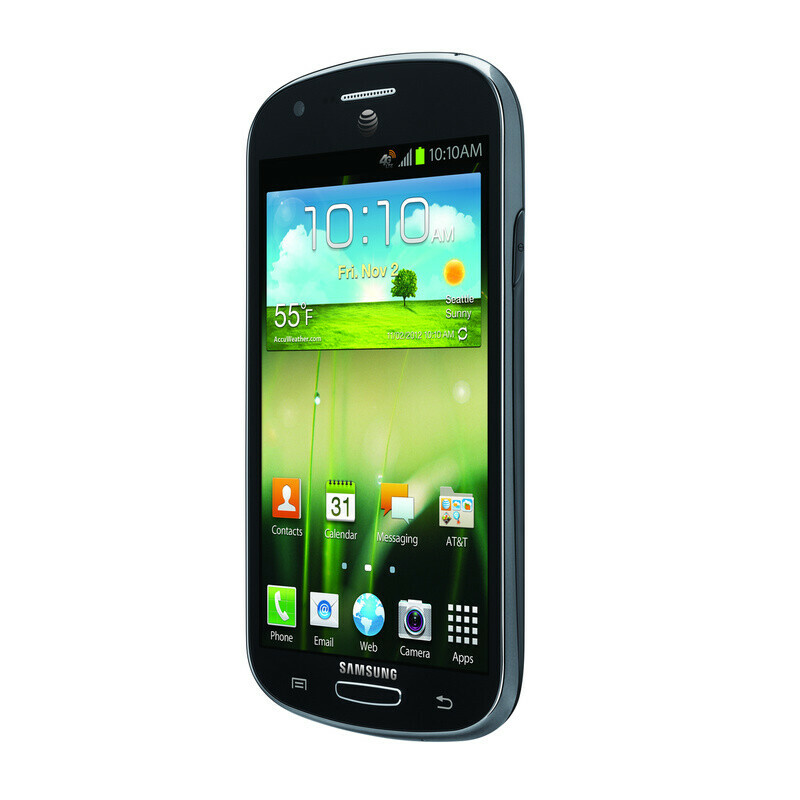 The Samsung Galaxy Express will ship with Android 4.0 Ice Cream Sandwich pre-installed and supports AT&T's 4G LTE network. 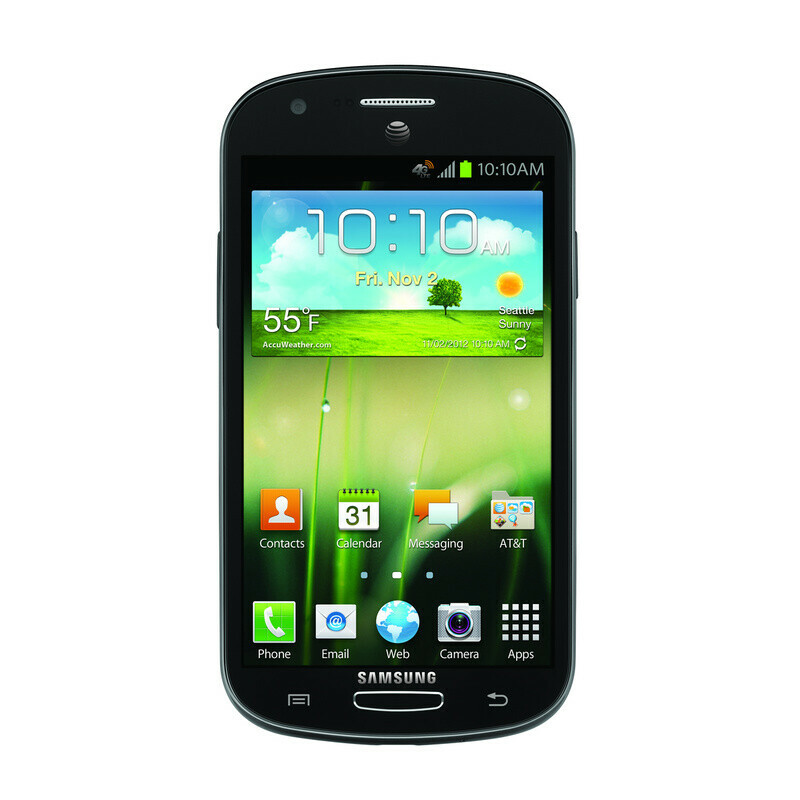 As far as pricing is concerned, AT&T is sticking a $99.99 price tag to the Samsung Galaxy Express, as long as you don't mind signing a new 2-year service agreement. The smartphone is scheduled to launch on November 16. I don't get it, doesn't GS3 cost $100 or even less on contract at most carriers? So how any1 will buy Express? Depends on the contract. But the ICS is kinda shocking in this device. Seriously, Sammy? Better be free or this was a waste of money sammy. We dont need 4 Samsung Devices on the shelves for ATT. You need to sell the rest of the stock of notes and old gs2 before u start making some crap. OMG ICS Sammy. Make it ship with jelly bean already. Not too bad, but GS3 for a few dollars more is the better deal, unless you want a physical keyboard.